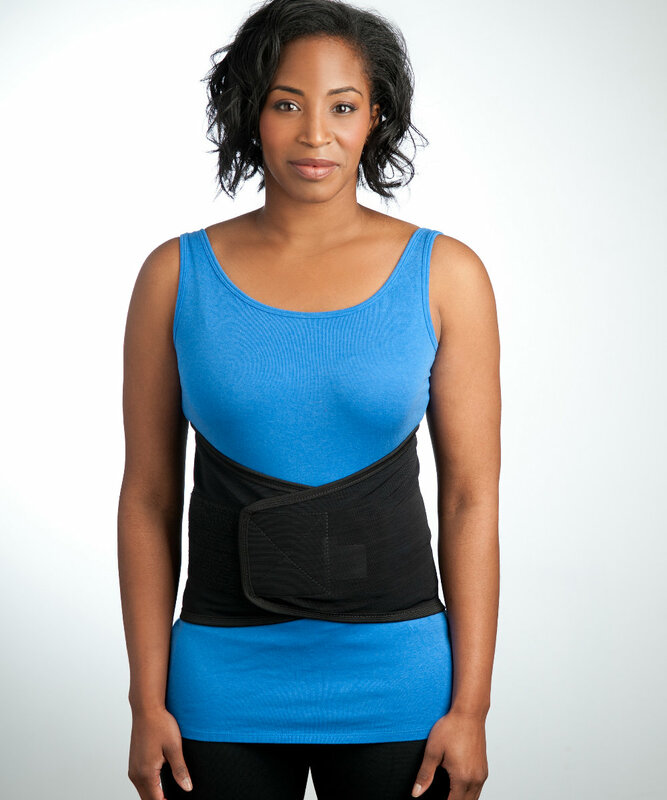 Postpartum Recovery Wrap: Belly Band, ICE, C-Section, Back Pain Relief. The Postpartum Recovery Wrap uses compression and ice therapy to help you heal quickly from C-Sections and natural childbirth. 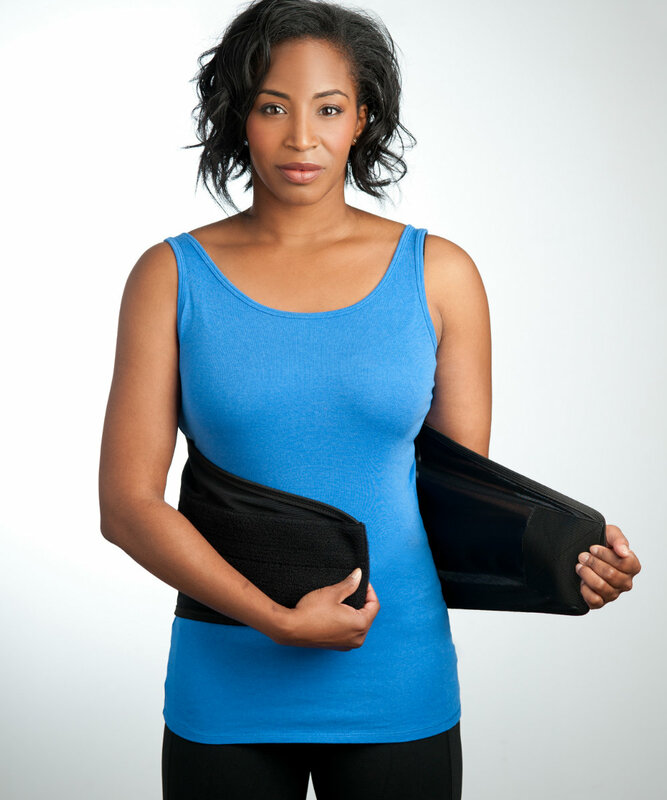 Your ultimate post-baby belly binder feels like a soft, comfortable undergarment, but provides the support of a brace. 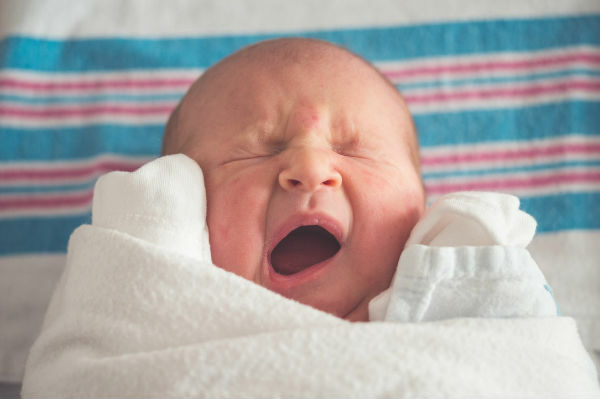 Your baby’s arrival brought with it a host of hormonal and physical changes. You’re filled with joy, but you don’t feel quite like yourself. Post-birth recovery can be long and lonely, so the Postpartum Recovery Wrap was designed to speed your healing process. 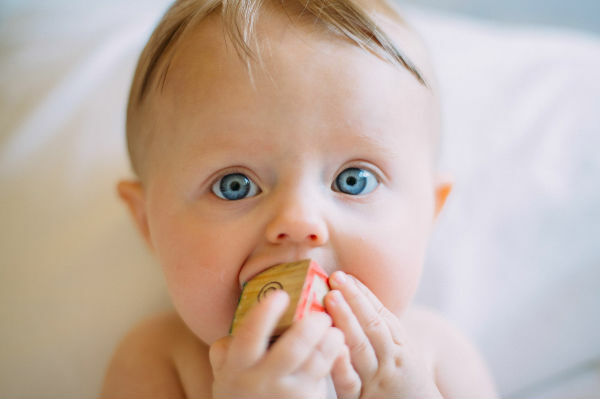 With ice therapy and compression support that you can wear on-the-go, you can quickly begin healing while adjusting to your new life with baby. The Postpartum Recovery Wrap is the ultimate adaptable wrap for women who recently brought a baby into the world and need support as they go through the healing process. Your body is recovering from the physically demanding after-effects of pregnancy and childbirth. You’re still experiencing pain. 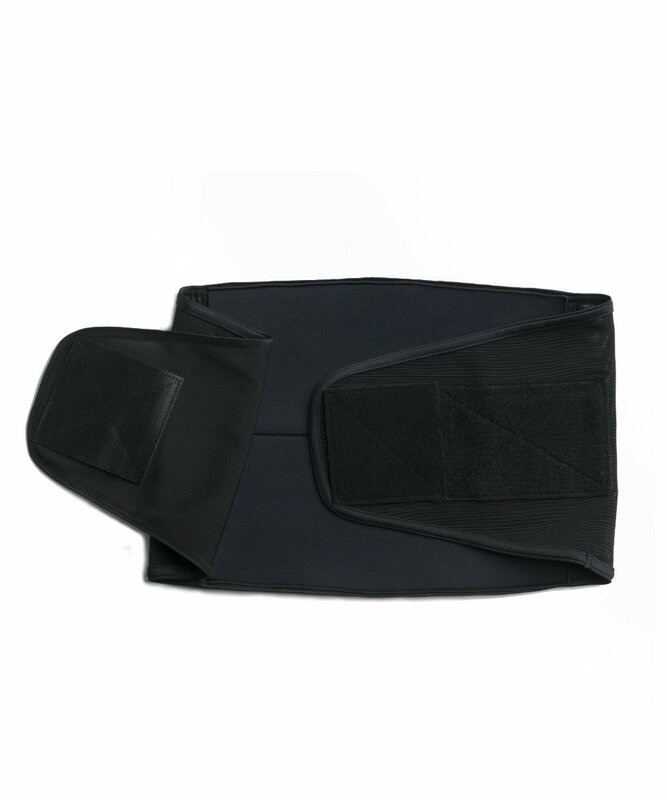 Spand-Ice knows that a comfortable, supportive wrap with ice/heat therapy aids in faster healing and recovery. 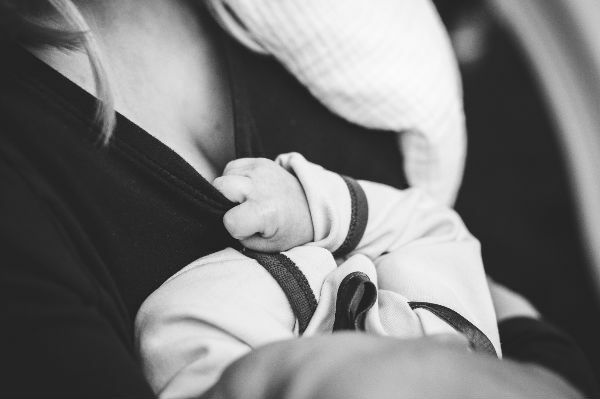 This is why we designed the Postpartum Recovery Wrap: to provide relief while you’re on-the-go with your new little one. The faster your body can return to pre-pregnancy normal, the easier it will be to adjust to motherhood. 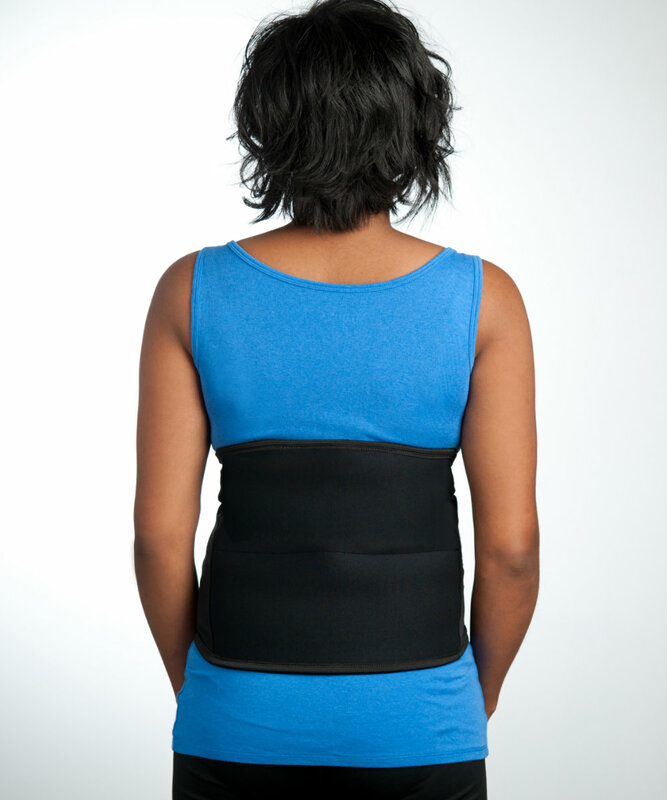 The Spand-Ice Postpartum Recovery Wraps brings ice/heat therapy to a compression support garment and creates a singular solution to aide in your rapid recovery. Use it for back pain, belly binding support, turn it around for C-section recovery or help with breast tenderness / mastitis. It’s made from high-quality, flexible material that you can adjust every day as your body changes. 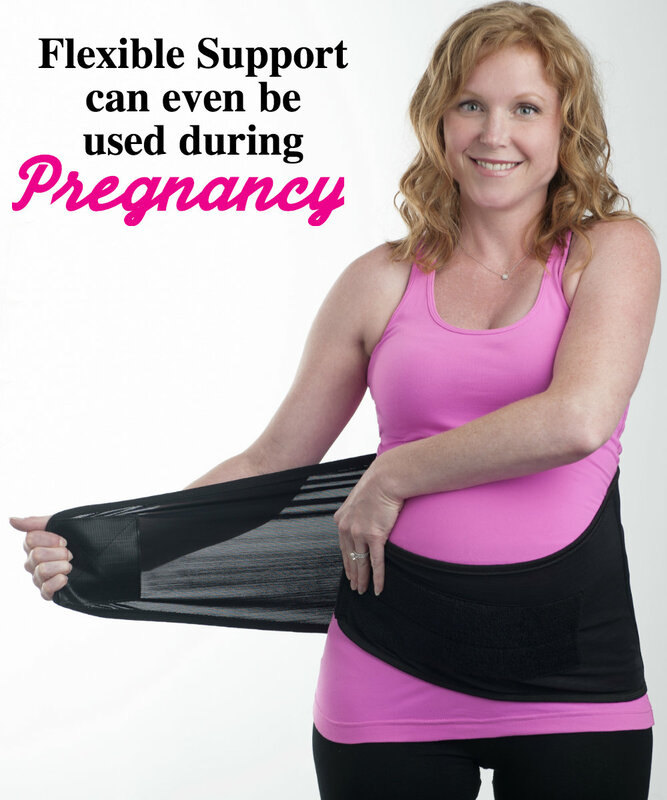 It’s so versatile, you can EVEN use it for belly support and back pain relief in the last few weeks of pregnancy. Our compression straps adjust as your body changes and give you compression, coverage and support, exactly where you need it. 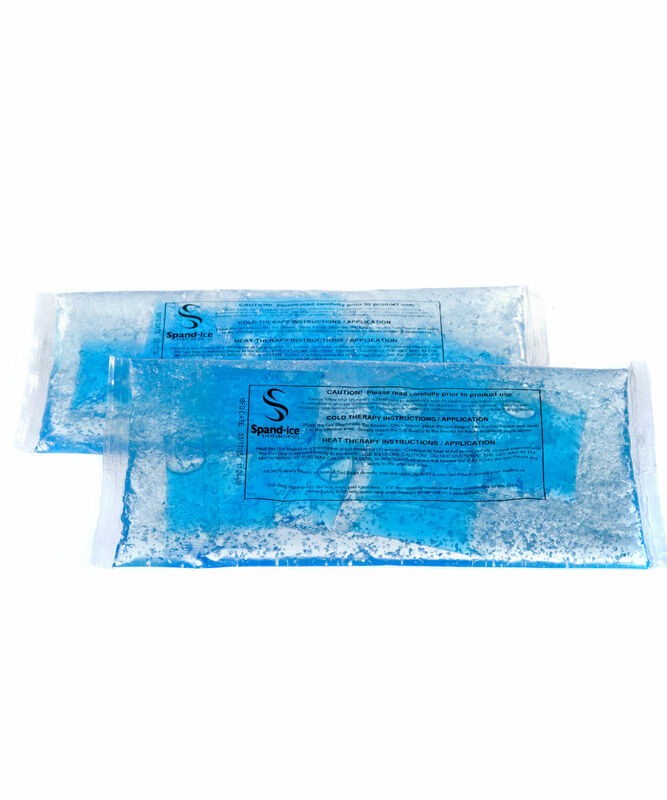 Our therapy packs can be frozen for cold therapy, or microwaved for heat and lasts for hours. Premium, lightweight fabrics are used to hold the therapy, alleviate your pain, and support your motherhood journey. 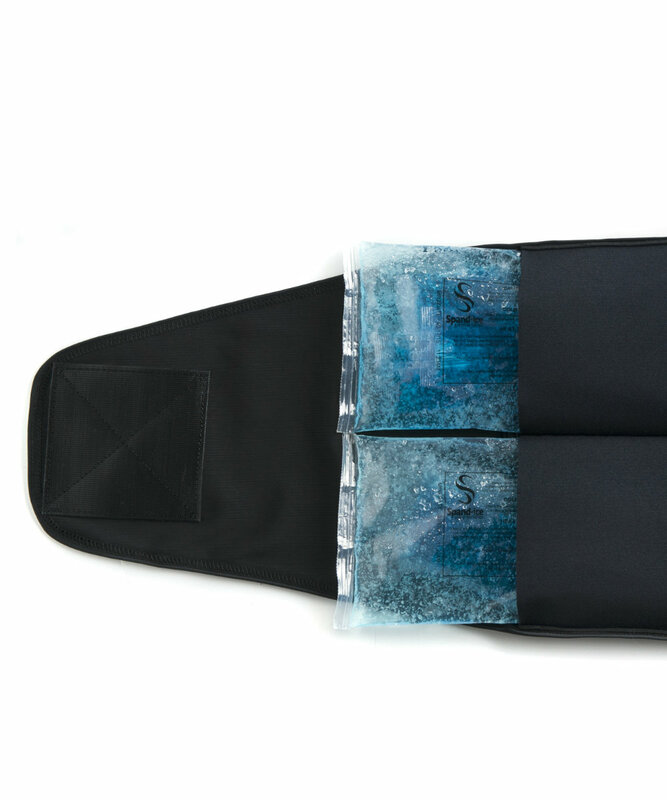 We purposefully designed all our therapy products with special high-quality insulated fabrics to handle the therapy temperature extremes so you don’t have to worry as you go about your day. Lightweight and breathable – made for maximum comfort. Choose from wraps or apparel for your pain, support and recovery needs. The Postpartum Recovery Wrap was designed by a woman on a mission. Helen, the founder of Spand-Ice wanted to create on-the-go ice/heat therapy that was effective and safe for women to recover quicker from childbirth. Her team created a high-quality garment that is soft and comfortable to wear, flexible enough to adapt to your body, and is durable enough to hold up to daily wear. 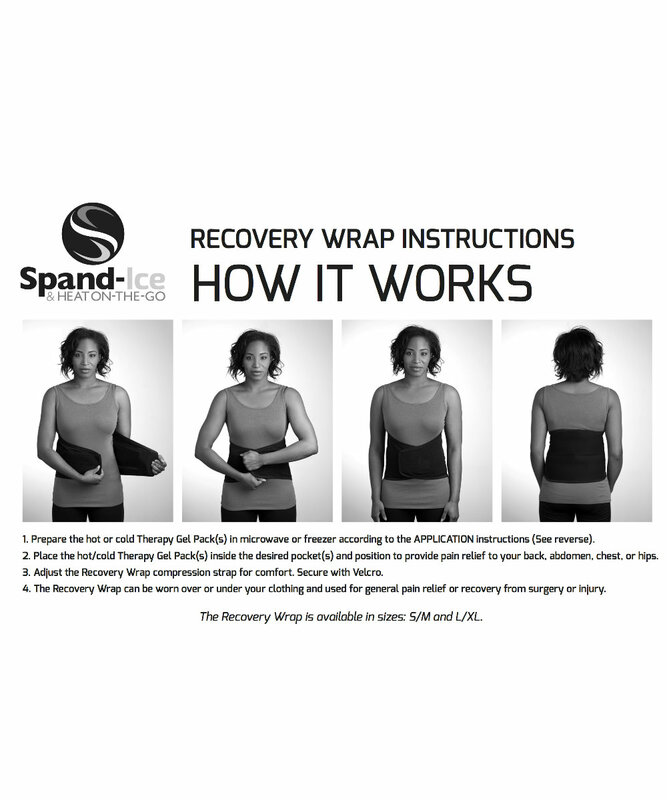 Feedback from Spand-Ice moms across the USA led to redesigns, tweaks and improvements that have made the Spand-Ice Postpartum Recovery Wrap the ultimate healing tool and and pain relief wrap that YOU need it to be. 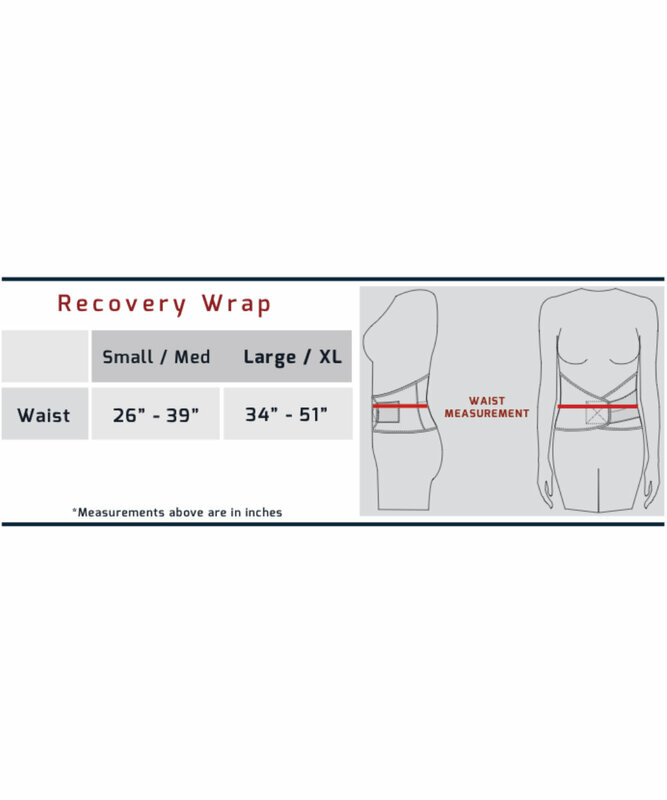 The Postpartum Recovery Wrap has been widely used in childbirth recovery to help mom heal quicker and adjust to her new baby. It has been recommended by Doctors & Moms alike.